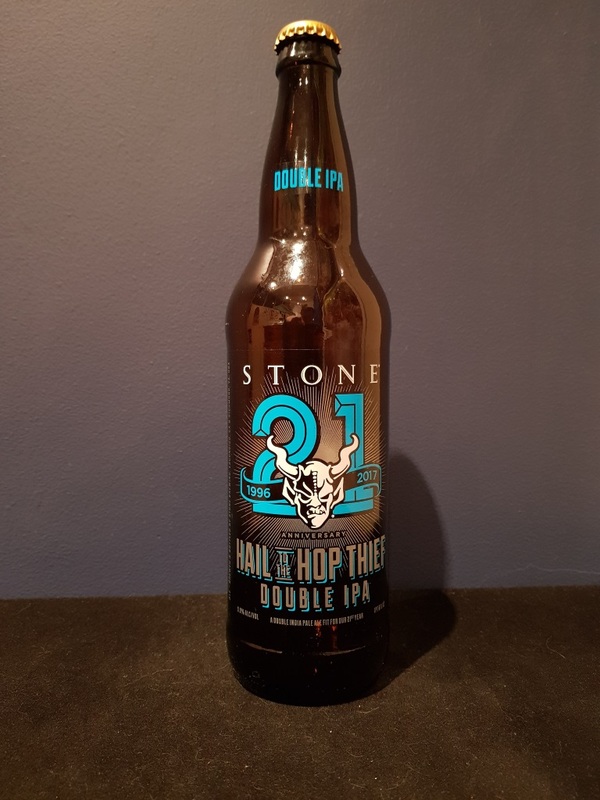 Beer #2611 is a double ipa brewed by Stone Brewing Co in Escondido, California, America. A boozy double IPA with a 9.8% ABV, reasonably bitter with grapefruit and other tropical fruits, malt, and a touch of honey. It’s a shame the ABV is so obvious. Not my favourite Stone beer but not their worst either. The bottle size is 650ML with an alcohol content of 9.80% (containing approximately 5.00 AU / 6.40 UK standard drinks), and it costs $16.99.